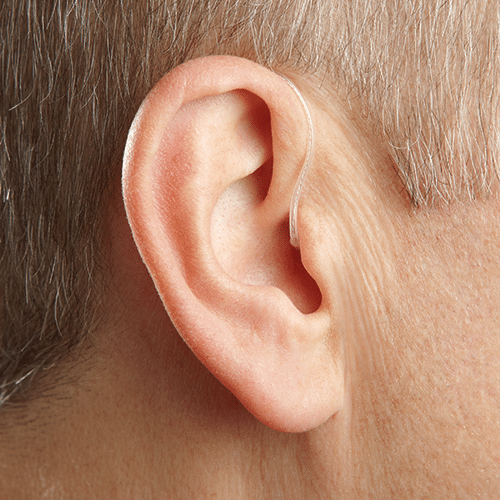 At the Dalios Clinic, we offer a range in hearing health technology, devices that are engineered for tinnitus treatment solutions designed to forever change the way people deal with ringing in the ears. 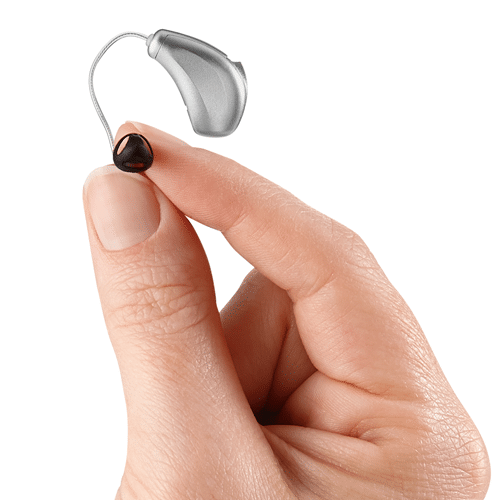 The devices are small, comfortable, and designed to deliver all day relief from tinnitus. 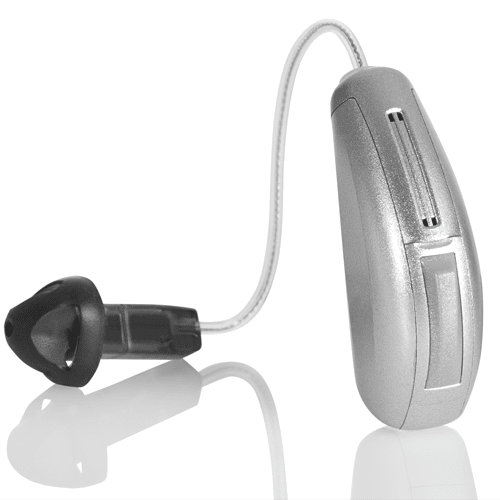 The technology is equipped for tinnitus treatment solutions by creating a customizable and comforting sound stimulus which is fine-tuned to soothe the unique, irritating sounds you hear. The result is personalized sound therapy designed to mask or cover up your tinnitus and take your focus off of it.